When I got the client brief I was excited to see that it was a lettering piece although admittedly I was dreading the serif fonts which I still need to practice more of. 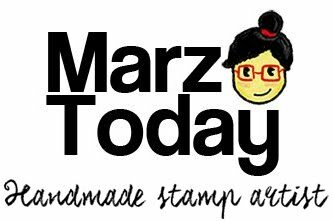 Part of the brief was that the stamp would used on 4 diameter coasters so I had to make a stamp that is bigger than what I usually make. 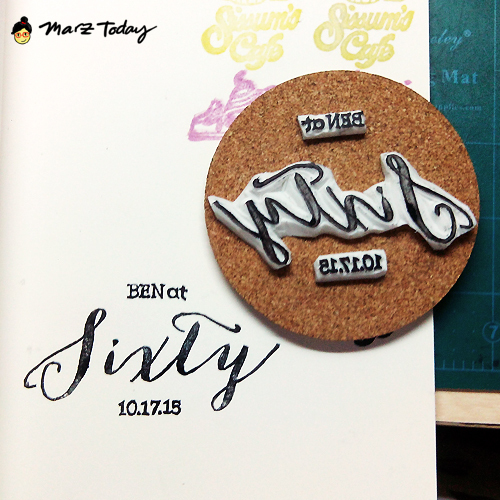 I used a new carving block for this stamp that I sourced from Hey Kessy. 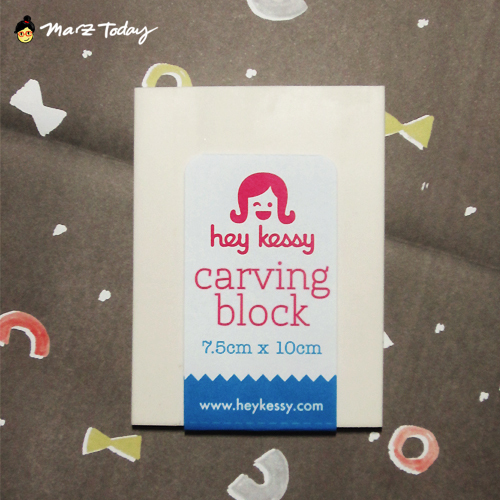 This thin carving block goes at Php 120 a pop. Its not on the website but you'll find it in their physical store among other rubber blocks that I particularly like using. 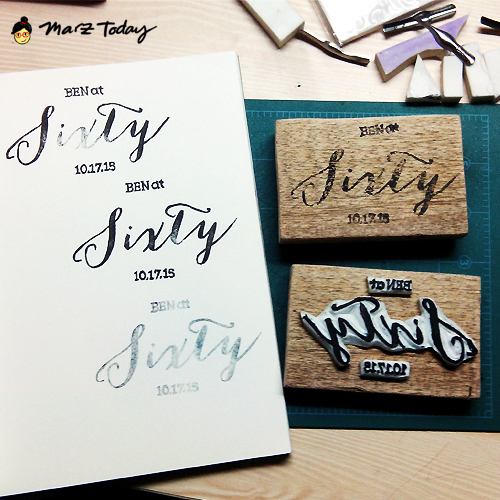 Last I checked, they also have NT art knifes which is what I used to carve with this particular block. 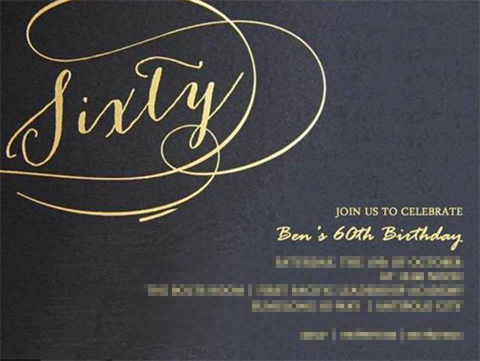 Sixty is such a big number. What a great time to be alive!